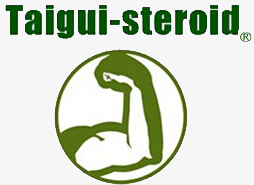 which can treat lack of testosterone in men, and treats breast cancer in postmenopausal women. 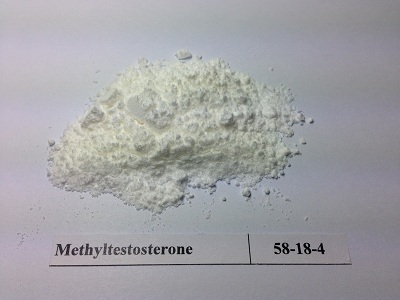 For athletic purposes, methyltestosterone is generally only used to stimulate aggression among power lifters and those looking to boost up their workouts. 1.Our company is a professional production leading factory in China in pharmaceutical area of many years,our products have exported to USA,Greece, Spain, UK, Australia and other countries, and we have got very good feedback from our customers, we had established a long friendly relations. 2.High quality, best price, first-class service, high successful delivery rate. 3.We have stock, so we can delivery quickly at the very day when receive the payment.